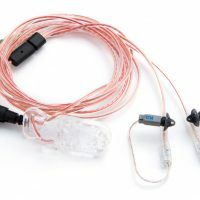 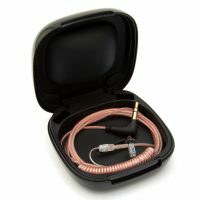 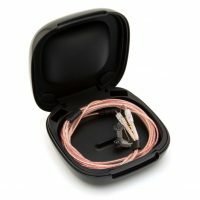 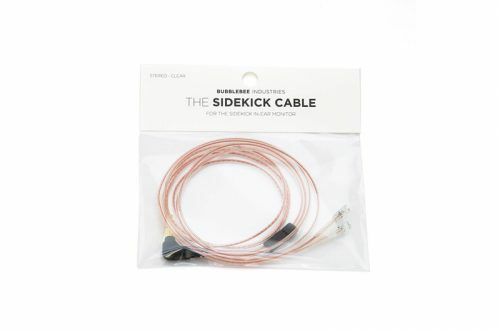 The Cable for the Stereo variation of The Sidekick In-Ear Monitor. 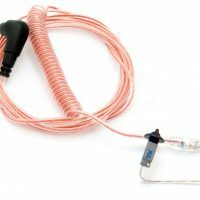 The cable is kevlar reinforced making it super strong and available in either brown or clear colours. 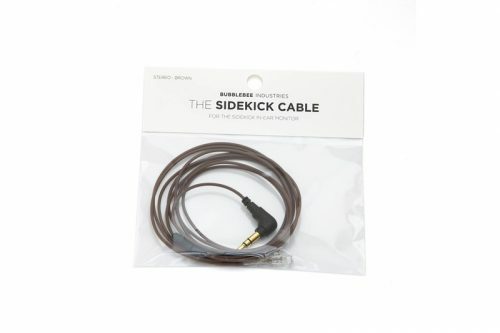 The Sidekick Cable is 122cm (48 inches) in length, splitting to left and right ears from one stereo minijack combiner.